Apple’s Worldwide Developer Conference starts next Monday and is most likely to take on headlines for its new features related to Siri, watchOS, and tvOS. Security improvements on Apple devices are also expected, as the company insists on protecting users’ personal information regardless of government’s pressures. The Cupertino-based firm might have plans to increase the security of iOS 10 to prevent itself from being able to unlock iPhones. That way the FBI would stop forcing the company to help them break into a users’ personal information. There are millions of subscribers, but Apple has to do something quickly to keep them faithful and attract more people to Apple Music. Siri’s capabilities could be improved and expanded on other platforms like the AppleTV to make it more useful and more attractive. The personal assistant needs a better understanding of commands on the remote, for example. Being able to use the Siri remote to control HomeKit devices would be great, too. In fact, Apple needs to integrate Siri more tightly with the smart home accessories given the fierce competition it currently faces against Amazon’s Alexa. 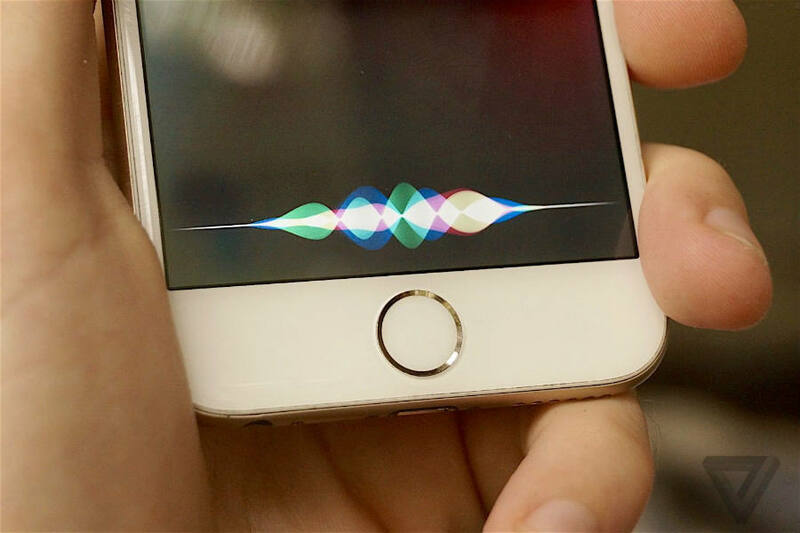 Siri was the first personal assistant to be introduced in a mobile device, but today it remains the same. With iOS 10, the five-year-old Siri should be able to understand better and answer more quickly as it uses context as much as possible. She should also have the ability to remember what the user was looking for about five minutes ago and take advantage of those records to refine its answers. That would improve the user experience. To achieve that, Apple has acquired a promising firm called VocallQ to boost its personal assistant’s next generation. One thing that’s for sure is that third-party developers will have the opportunity to build Siri integrations through an SDK. That will enable users to use voice commands to buy a concert ticket, pay back a friend on Venmo and ask Citymapper for directions, among many other applications. Ari Roisman, CEO of video messaging app integrated on the Apple Watch, told Macworld that conversational computing is clearly the strategy of Google, Amazon, and Microsoft, which is why Apple should release a brand new Siri to regain the first place regarding its personal assistance. Roisman, whose app was one of the first to launch on Apple Watch last spring, pointed out that natural language control of computing is a fundamental element of the future because people want to be able to verbalize a thought to make it happen. “The watch is a platform that will be driven primarily by voice,” Roisman told Macworld. An improved Siri supporting third-party apps on the watch would make it easier to get things done on an app without having to swipe around the home screen to jump into it. 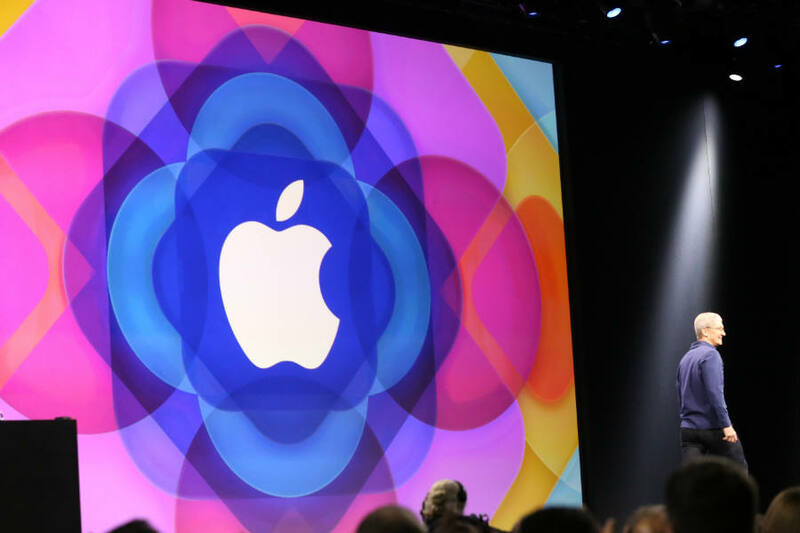 The most relevant features and updates Apple showcases at WWDC usually ship in September, months after developers have received access to beta versions. There are rumors that the company could announce a dark mode for default apps, which could also be used to hide built-in apps. A new Home app might also be unveiled to allow users control all their HomeKit-enabled apps. Other changes might include an update of the Phone app to make it able to show users when their contacts are available and did not activate ‘Do Not Disturb’. Maybe the company has plans to sync voicemails with other iOS and OS X devices. A communication feature that could also be welcomed by users is iMessage for Android. Families and friends groups frustrated because they often have to exclude members using an Android phone would be happy to be able to add them to their iMessage groups. While Google is an expert at gathering vast quantities of data about consumer trends and individual users from its widely popular search engine, Apple insists on the idea that it wants to keep its distance from users’ personal information as it anonymizes everything that is uploaded to its services. But users love Google’s way to use AI to learn from their habits and offer them what they need. In fact, many of the company’s services are widely used on the iPhone. Alan Black, who is an expert in voice-enabled technology at Carnegie Mellon University, told the Seattle Times that AI systems get much better as long as they learn more about the user. He noted that smartphones with powerful processors were not as capable as those more specialized processors commonly used in big data centers.